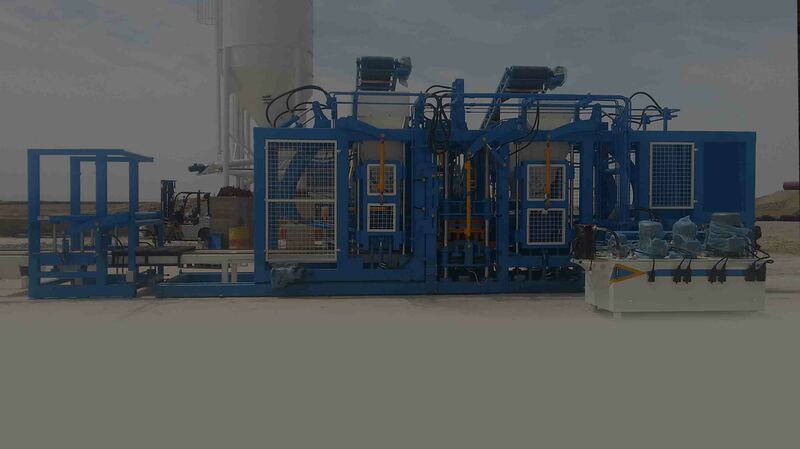 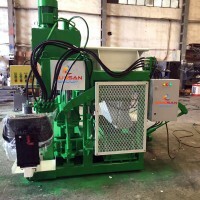 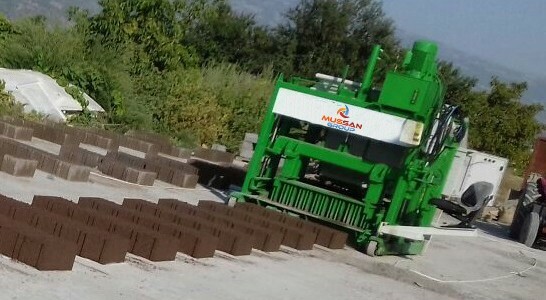 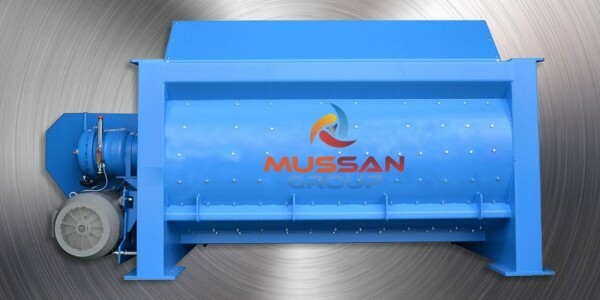 Mussan Group has started production of Brick Making Machine since 1973 as their core production. 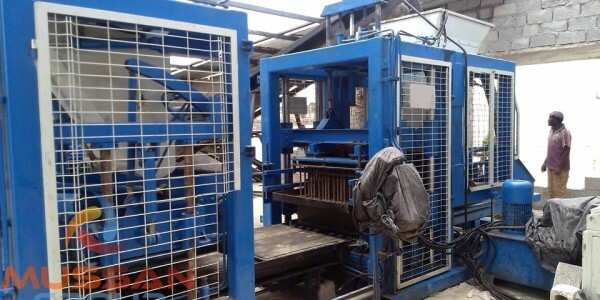 Time by time the company has collected qualified, experienced workers producing: brick making machine, cobblestone-paver making machine, ready concrete station. 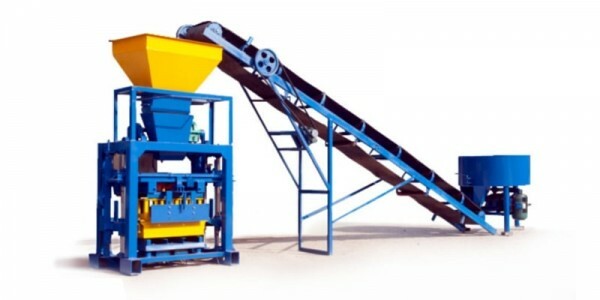 This positively effected country economy. 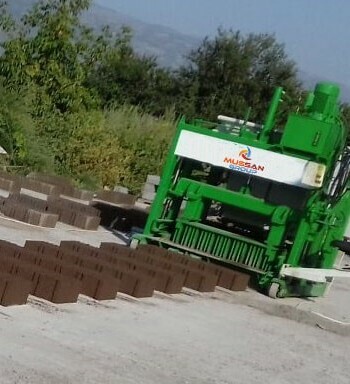 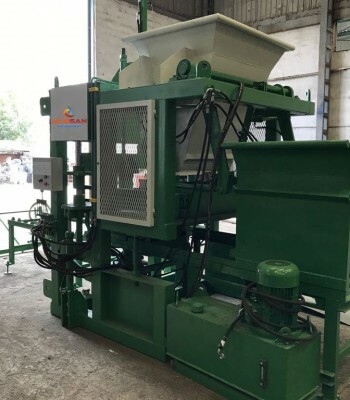 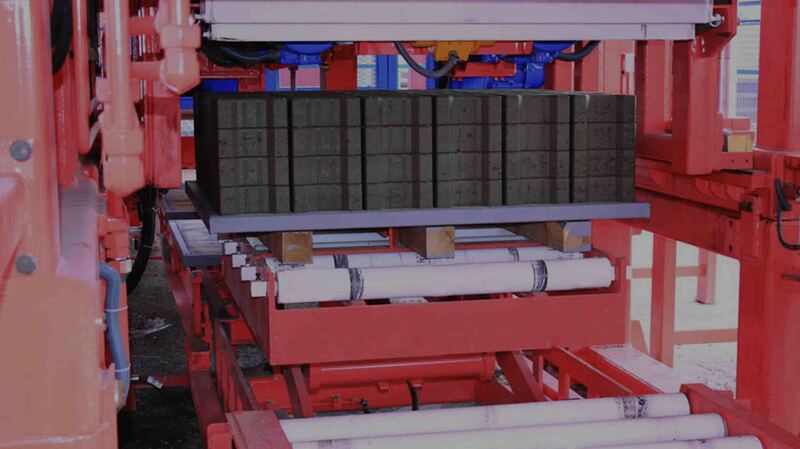 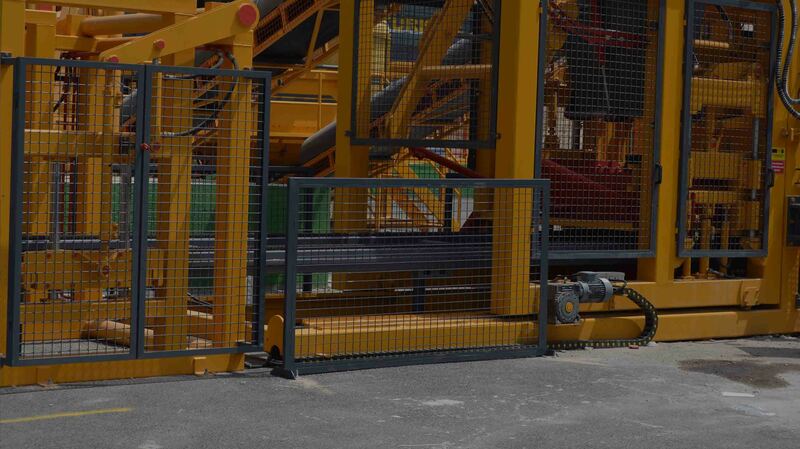 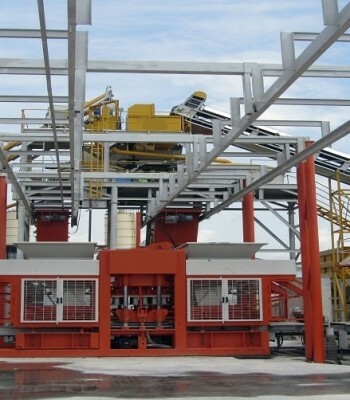 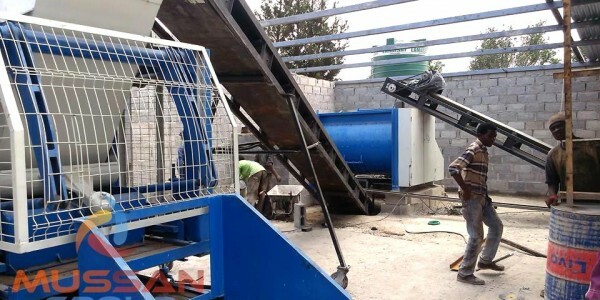 Factory located in Istanbul responds to all needs in this sector by producing brick molds, bims machine. 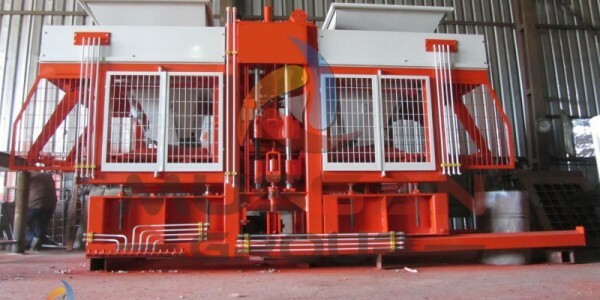 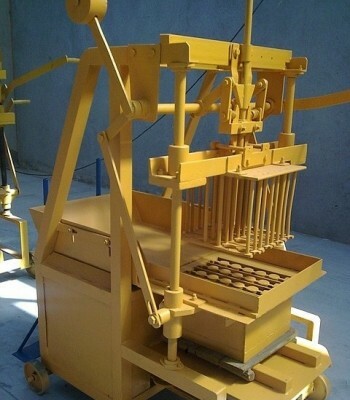 By market research and strategic targeting for brick making machine, we managed to export the machines to many of different countries. 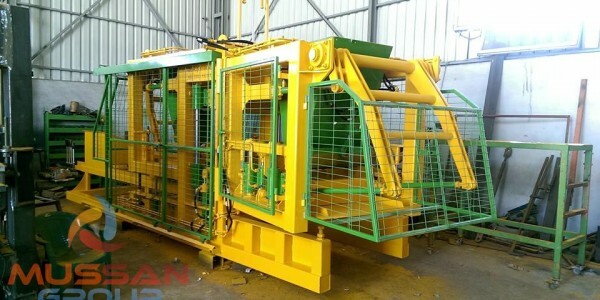 Our company's main objectives are sales, production and after sales all the processes are to provide 100% customer satisfaction. 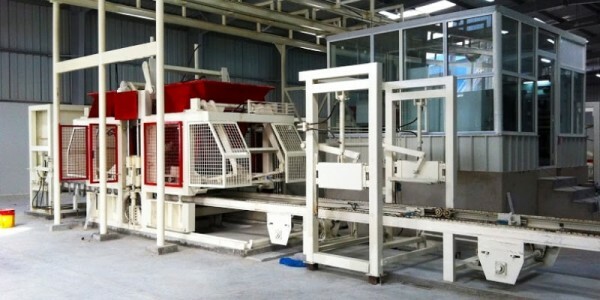 Thus, we strive to provide our customers with a quality production environment. 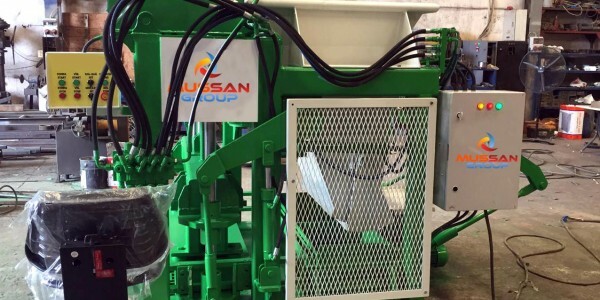 Our company aims to reach domestic customers in 24 hours and international customers in 72 hours with quick intervention and adequate spare parts service. 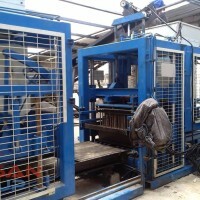 In addition, our products are covered by 2 year warranty. 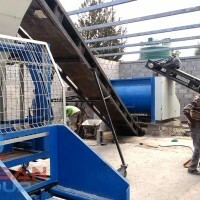 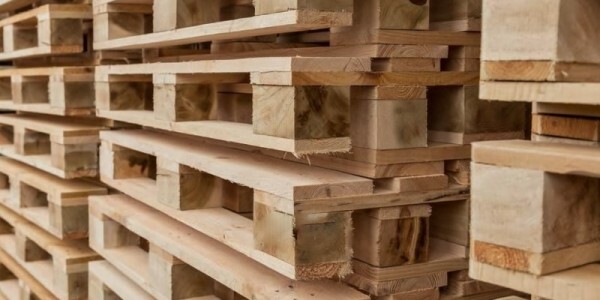 Our company is aware of our customers' commercial commitments and is aware of the damages they give to our customers in orders that are not delivered on time. 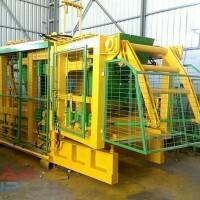 Therefore, our company adopts as an indispensable principle to deliver the orders it receives on time.